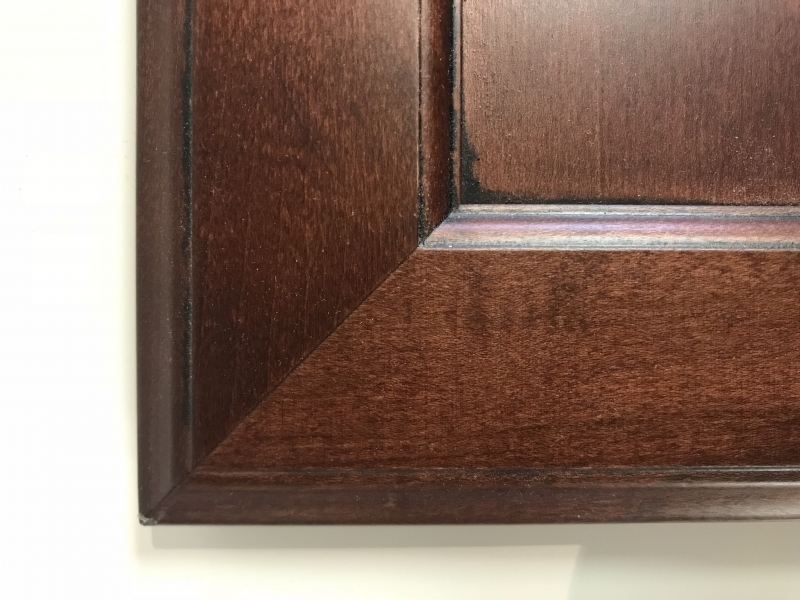 When getting new cabinets there is one element that makes all the difference in longevity and quality. That is the cabinet construction style. It plays a huge role in the durability of your cabinets. 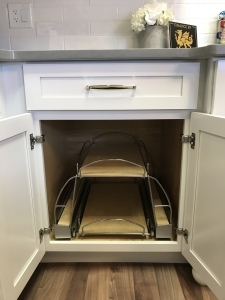 The construction style mostly concerns the joining methods that a manufacturer uses to connect all the various parts of the cabinet. There are several methods that manufacturers use to join two pieces of wood at a corner. 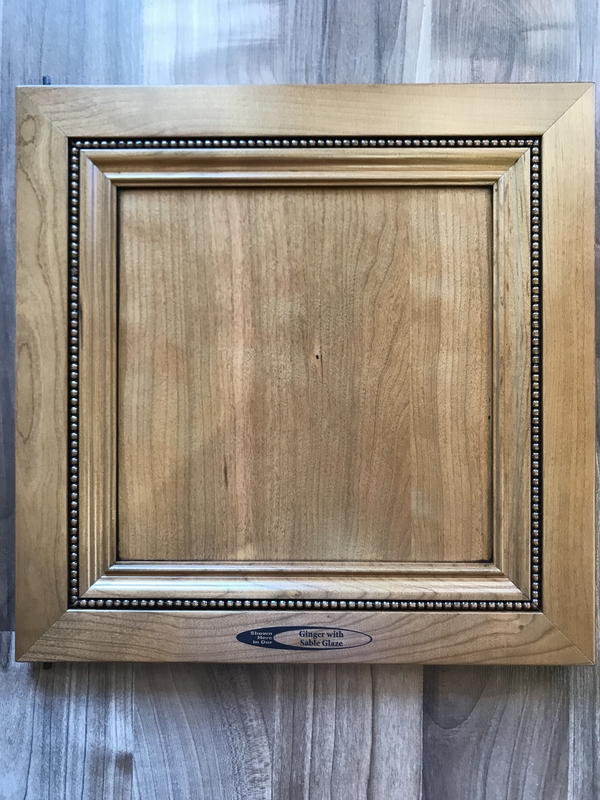 In this article we will discuss these methods so you can better understand what makes a quality cabinet. Cabinets consist of a box and a door. Manufacturers can construct the box with a face of finished wood covering the front and providing a point for the doors to rest against. They refer to this style as framed or face framed cabinets. Manufacturers can also construct the box without the wood face attached to the front. They refer to this as European style. 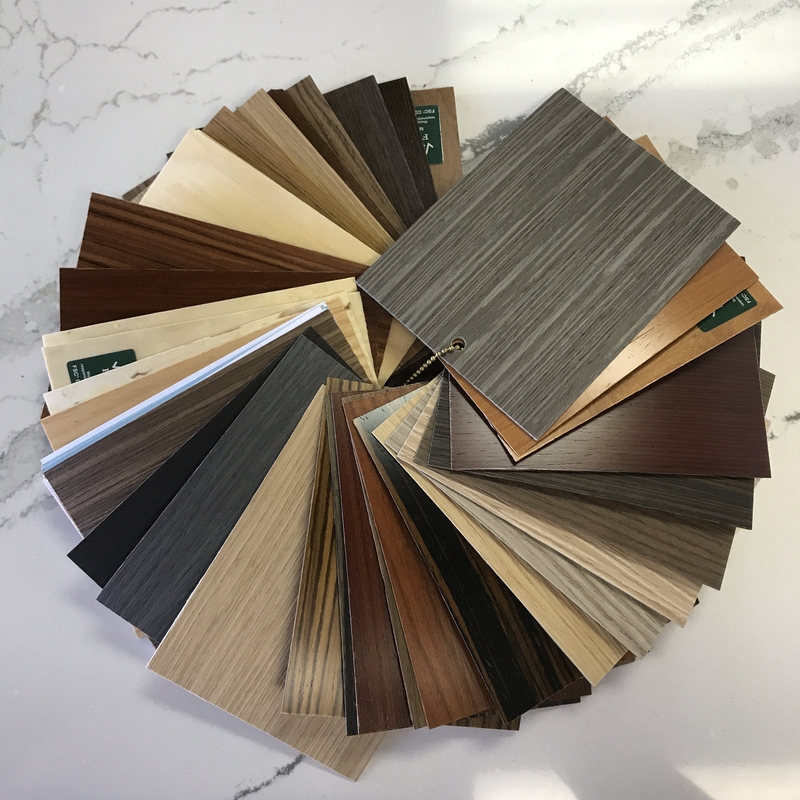 The differences between these two styles have minimal impact on the durability of the cabinets as long as you are using a quality brand of cabinetry and a quality installer. If you want a larger cabinet framed style may be more stable than European. However, in most quality cabinets the differences are negligible. It is mostly a personal preference choice which style you select. As previously discussed cabinet boxes are most stable when made entirely of plywood. There are several different techniques a manufacturer can use to join the plywood walls together. True woodwork joining involves the creation of a joint that will hold the wood together without relying on adhesive or fasteners. Manufacturers will use one of these joining techniques in conjunction with an adhesive and fasteners. This creates an extra secure joint. These types of joints include dove tail, mortise and tenon, dado, lock mitre, and rabbet to name a few. Dove tail joints are sturdy and look nice from the outside but are time consuming and expensive. 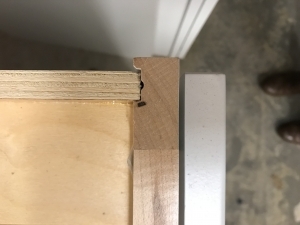 Manufacturers limit the use of this type of joint to the construction of cabinet drawer boxes. This joint involves the cutting of special pins and tails on the end of the two pieces of wood. These pins and tails interlock to form a tight joint. Higher quality cabinets have dove tail drawers or they are available as an upgrade. Comprised of the mortise and the tenon, the mortise and tenon joint is an alternative for the dovetail joint. The mortise is a hole cut into the end of one of the pieces to be joined, and the tenon is a matching peg coming off of the other piece to be joined. Manufacturers insert the tenon into the mortise to form a sturdy joint. This type of joint is popular in furniture as it is strong but also easier to make than a dove tail joint. To create a dado joint, manufacturers cut a trough into one of the pieces to be joined. The end of the other piece is then inserted into the slot. This is a very basic joint. 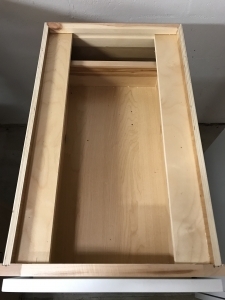 If used in the construction of a cabinet box it will likely need the use of an adhesive and fastener to help make the box sturdier. It is simple and with the help of an adhesive very sturdy. A rabbet joint is similar to a dado joint. However the rabbet joint is carved into the very end of the piece so that the trough only has one side. This provides a clean edge to the joint but will require extra adhesive or fasteners. 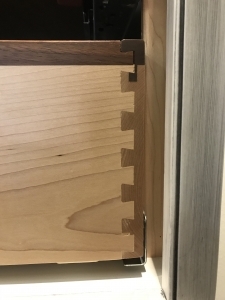 In order to strengthen them, cabinet boxes often have added pieces such as I beams running from front to back, or triangular braces in the corners. These help the box to maintain its rigidity and stay square. The triangular braces are more common but the I beams provide more stability. 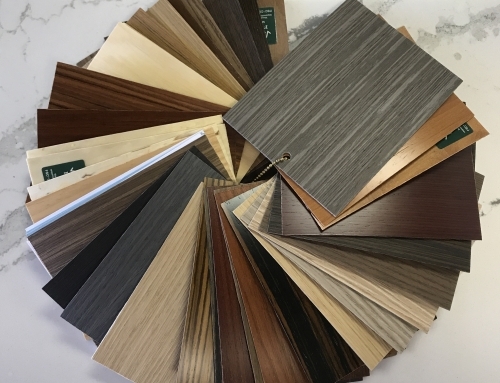 Some manufacturers will also offer solid plywood tops. Thinner back panels have reinforcement strips to anchor the cabinet to the wall. 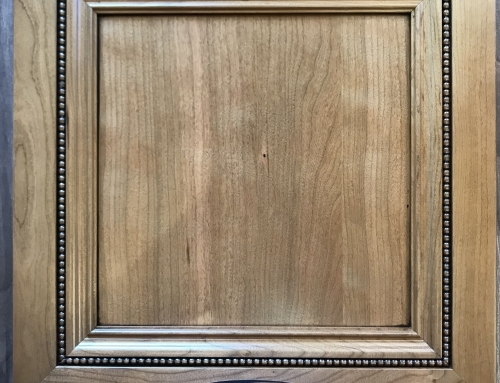 Even though some brands claim to have all plywood construction this is often untrue when it comes to the back panel of the cabinet. The back panel is typically made of MDF or furniture board covered with a wood grain veneer. It varies in thickness from a quarter of an inch to half of an inch. 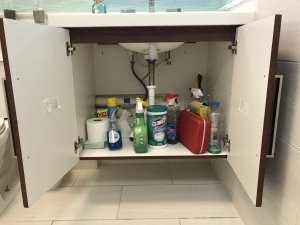 Generally this will not be an issue as the vast majority of cabinets are installed against a wall so there is minimal risk of the back panel getting damaged as compared to the rest of the cabinet. However if you want your cabinet box made entirely of plywood some cabinetry lines will give you that option, typically at an upcharge. 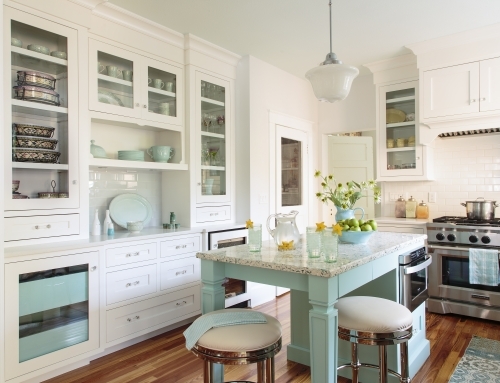 Cabinet doors can have one of two basic construction styles, slab or framed. A slab door is a flat surface usually comprised of one solid piece shaped on a CNC machine. Sometimes the design calls for a solid wood door in which case the manufacturer glues together strips of wood to create a slab much like a table top. A framed door is more complex. Manufacturers typically build it with five pieces, including a panel, two stiles, and two rails. The panel forms the center of the door and is commonly made of MDF. The stiles are the two pieces of wood that run vertically along the center panel. The rails are the two pieces of wood that run horizontally along the top and bottom of the center panel. They typically construct the door with a combination of dado joints to attach the rails and stiles to the center panel and mortise and tenon joints to attach the rails and stiles to each other at the corners of the door. 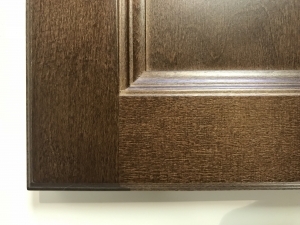 The joints must be very tight to minimize cracking in any paint or finishes applied to the door. It is also important that the joints are solid if you plan to install them as inset doors. They may also use a mitre joint at the corner to attach the rails and stiles to each other. If the door does not maintain its shape it will not fit properly in the face frame of the cabinet and become difficult to open and close. In general when you are looking for your new cabinets these are the things you need to look for concerning construction. Is the box made of plywood? 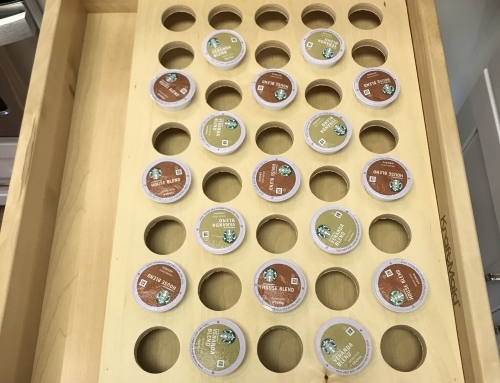 Are the boxes, doors, and drawers constructed with strong joints and adhesive to ensure their durability? What type of additional supports did the manufacturer add, such as I-beams and triangular corner braces? 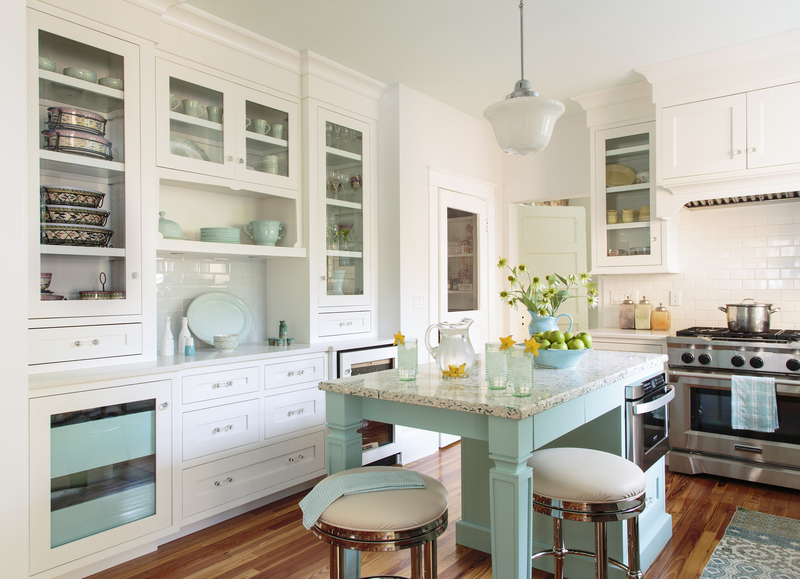 However the most important factor is that you go to a reputable cabinetry dealer. 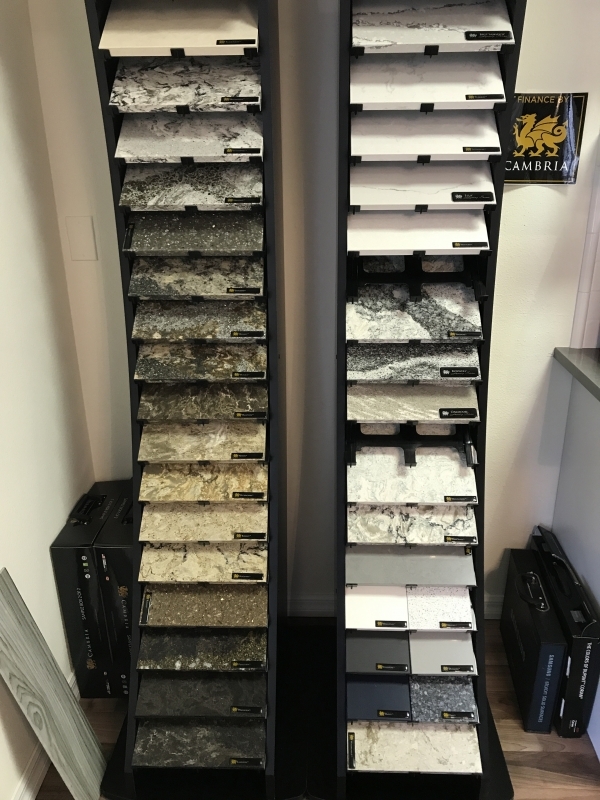 They will help you find a quality cabinet brand that will last for a long time, while also doing their best to take your budget into consideration. 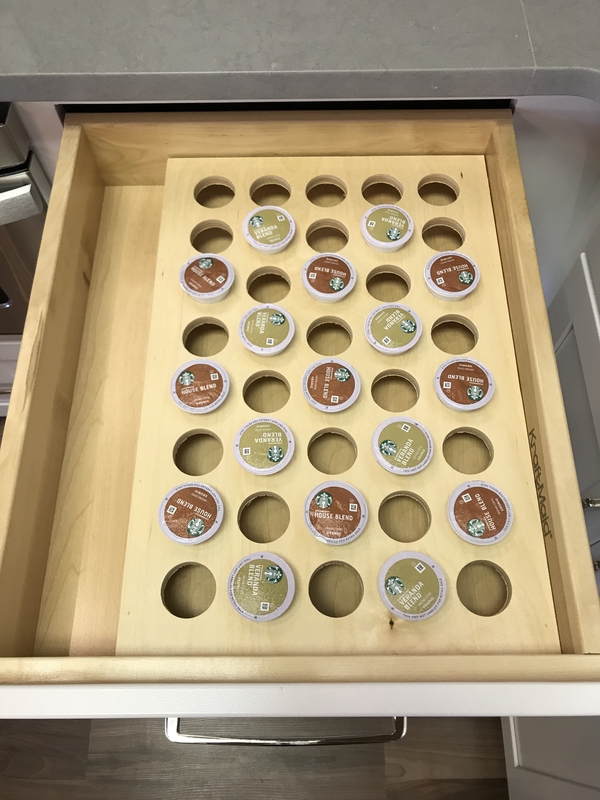 Hopefully this guide gives you a better idea of what makes a quality cabinet that will last for years to come. Happy Renovating! What are Cabinets Made of These Days? 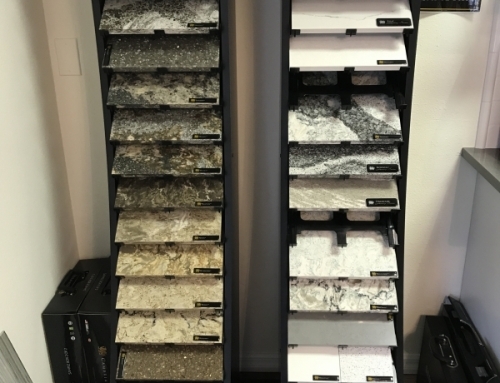 Countertops, What are my Options?